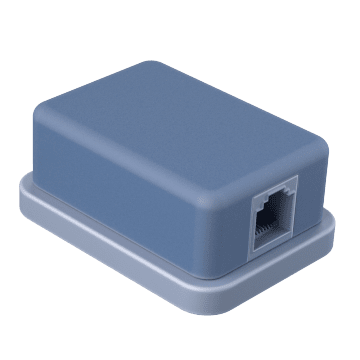 These surface-mount boxes have built-in jacks and provide a port for connecting voice, data, and audio-video cables. They attach to a wall or surface-mount raceway. 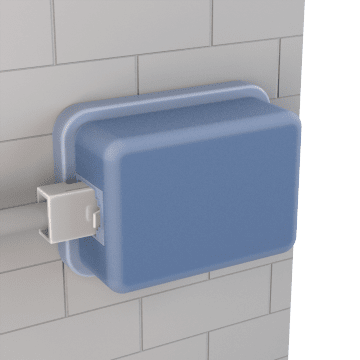 These enclosures mount to an existing enclosure, eliminating the need to pull cable through the wall.